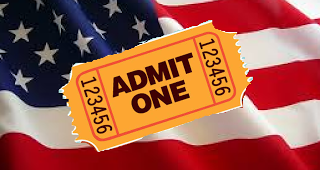 Discounts & Deals 4 Military: Free Tickets for Military Members! Free Tickets for Military Members! 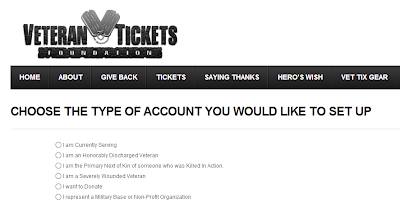 If you haven't heard about VETTIX yet than you've been missing out. To date I've gotten free NFL football tickets, MLB tickets, NBA Tickets, Michael Buble tickets, Air Force Football tickets, comedy show tickets, Cirque du Soleil and many others. Right now I've noticed they have alot of free sports events! 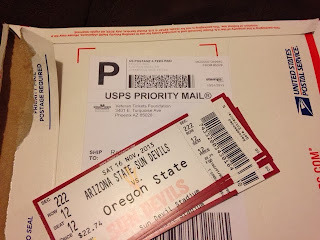 I recently received tickets from them to a college football game. They sent me the tickets priority mail. The tickets were free of charge but they do charge a shipping fee which was like $10 for 4 tickets.